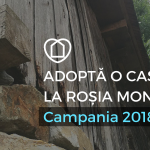 Adopt a House in Roşia Montană is a cultural heritage and community rescue and protection programme dedicated to the site of Roşia Montană and the neighbouring villages. It is initiated by ARA – Architecture. Restoration. Archaeology, an NGO involved in research, conservation and enhancement of cultural heritage to the benefit of communities and society. The programme is making the connection between local owners of historic buildings and donors or volunteers. 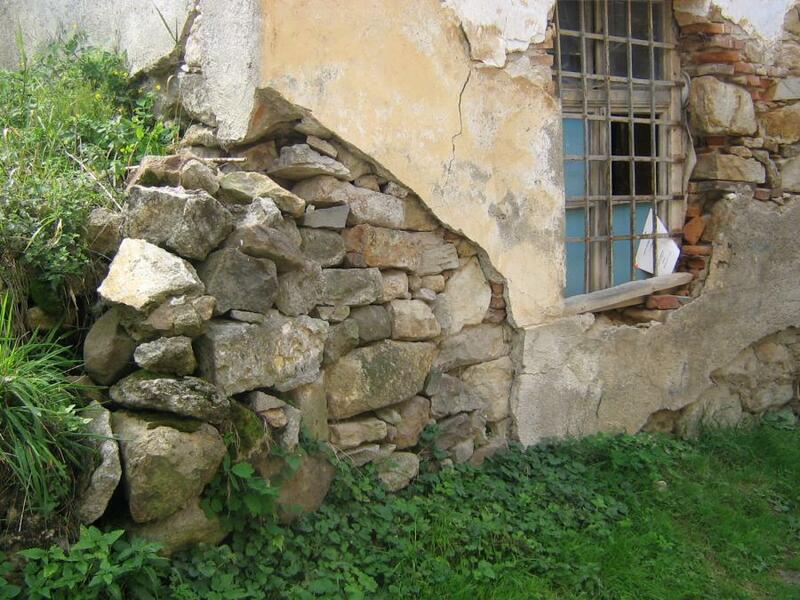 All vernacular miners’ houses, churches and public buildings of Roşia Montană and the neighbouring villages are the focus of this programme. 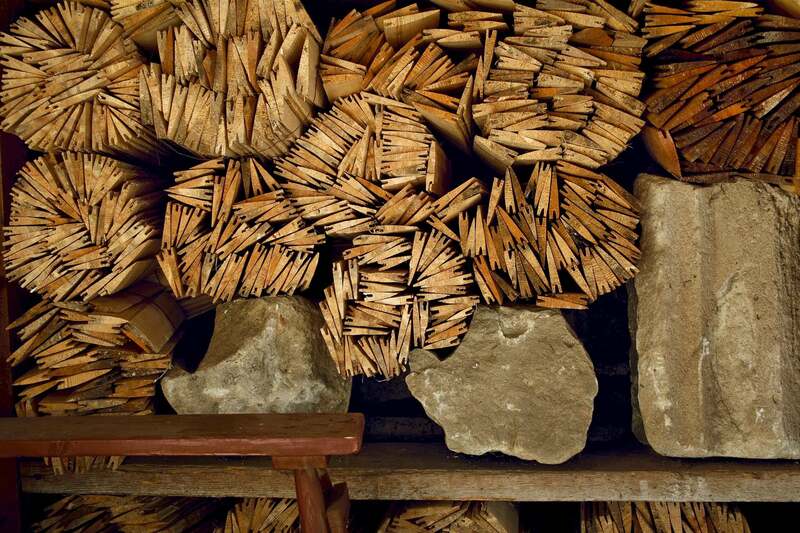 We are protecting thus our precious cultural heritage and make our contribution to its acknowledgment and recognition. 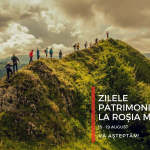 Adopt a House in Roşia Montană is aimed to protect and promote the site’s spectacular historic environment, with a focus on built heritage, and ensure it is well taken care of and transmitted to future generations. We fulfil this mission by collecting information, holding public presentations, coordinating surveys and projects, offering consultancy and advice, providing training, and promoting awareness of the value of preserving cultural heritage to society. 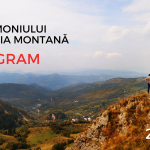 Our long-term goal is to effect change through the power of community-based and volunteer-supported historic preservation, restoring buildings and renewing the community of Roşia Montană and its surroundings. 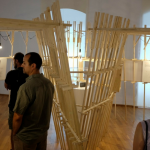 Adopt a House in Roşia Montană produces a practical and easy-to-use instrument to connect organisations and individuals willing to participate into the process of restoration and enhancement of built heritage with the owners of heritage properties in Roşia Montană, locals who wish to continue their lives in that particular place on earth. We organize presentation sessions with local inhabitants interested in the programme, gather all information on available funding and volunteer opportunities, and build all this information into an Internet searchable database. 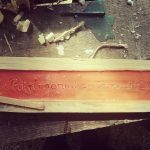 We also organize building conservation workshops with local and outside labour and volunteers, that provide meaningful, hands-on opportunities to preserve buildings and other aspects of cultural heritage and to strengthen community ties and promote sustainablility, all through nature-friendly traditional approaches to construction. Address:	5, REGINA ELISABETA BLVD.